Emmy awards. Emmy awards. Wallpaper and background images in the Barbra Streisand club tagged: barbra. 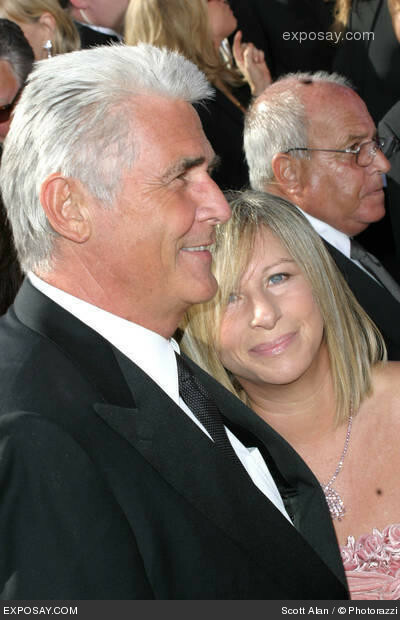 This Barbra Streisand photo contains 신사복 and 비즈니스 정장. There might also be 드레스 정장, 전체 드레스, 연미복, 테일 코트, 꼬리, 흰색 넥타이, 흰색 넥타이와 꼬리, 드레스 복, 정장, 꼬리 코트, 흰 넥타이, 흰 넥타이 및 꼬리, 드레스 한 벌, 풀 드레스, tailcoat, 화이트 타이, 화이트 넥타이 꼬리, 옷 한 벌, 한 벌, 옷, 양복, and 정장.